Kylie Jenner shares Stormi's library: How many of these books do you have? Stormi may only be a few months old, but her mum and dad, Kylie Jenner and Travis Scott, are making early literacy a priority. The Kardashian-Jenners are well known for broadcasting near every little bit of their lives and we’re thrilled that they’ve momentarily shifted focus to nurture little bookworms! 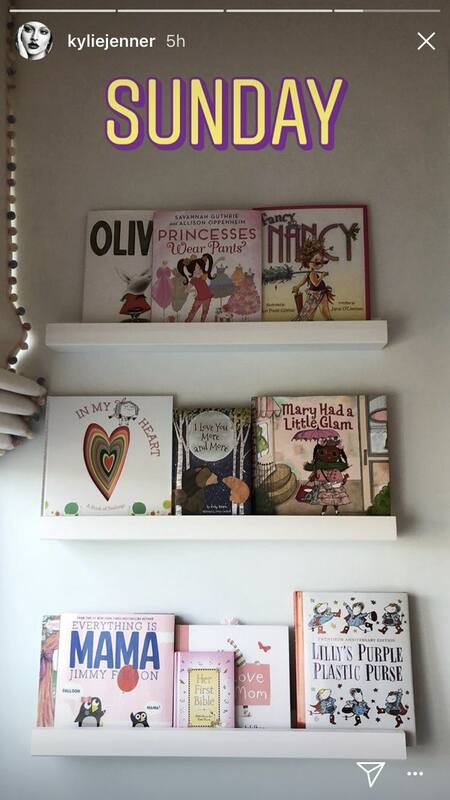 Here’s 10 books we spotted on Stormi’s bookshelf (as seen in her mum Kylie’s Instagram stories). There’s even an appearance from a brilliant Australian author amongst this lovely bunch. 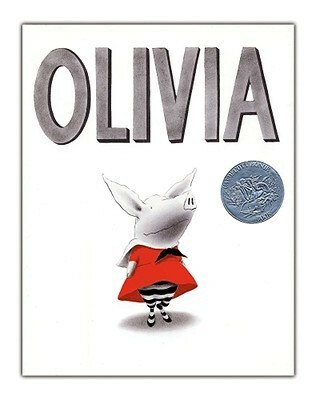 This Caldecott Honor Book by Ian Falconer follows the adventures of an enthusiastic piglet. Free-spirited Olivia is ready to try anything and full of mischief, and the author modelled the character after his own niece! 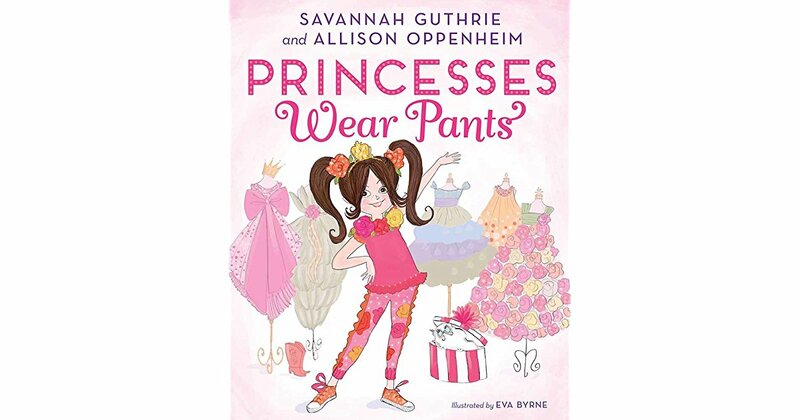 US Today Show co-anchor Savannah Guthrie penned this tale about Princess Penelope Pineapple who knows there’s more to being a princess than wearing a beautiful dress … like wearing the pants! 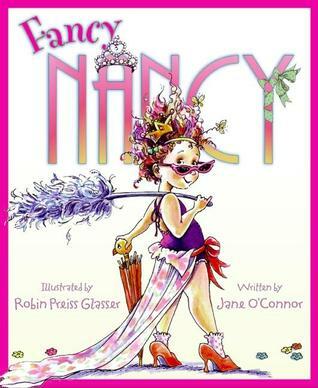 Fancy Nancy knows that more is more and fancy is best, and this story sees her transforming her parents and little sister for one amazing night. In My Heart names and explains all the feelings your child could ever hope to feel. 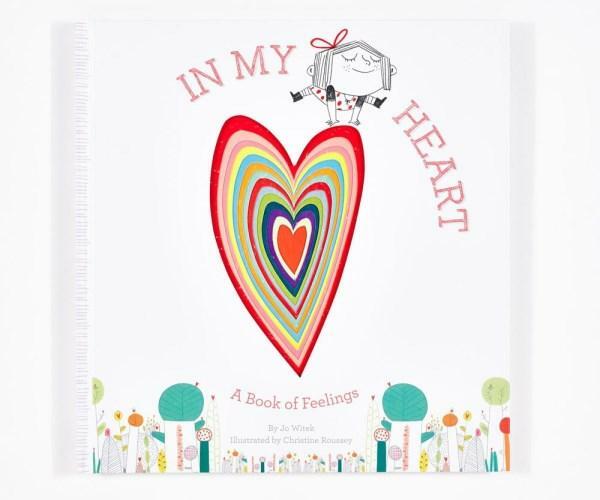 Aimed at helping children to label their own emotions, it’s a must for emotional development. 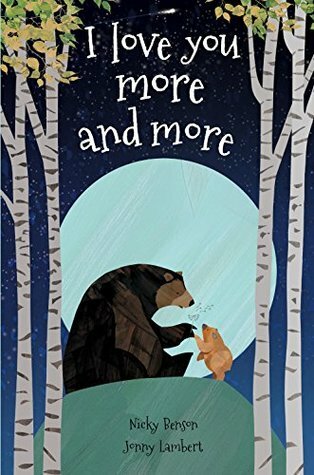 A sweet Bear explores the world with Cub, chatting trees, mountains and stars – and how their love will grow! 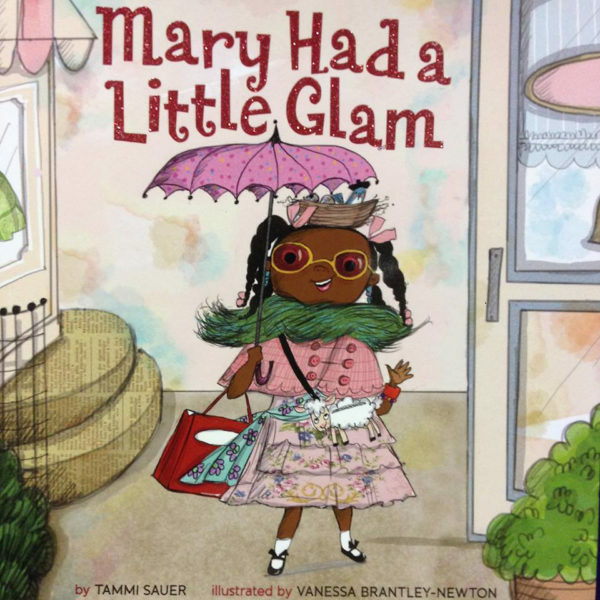 A fresh, fashion-forward spin on Mother Goose, Mary helps some favourite nursery rhyme characters get their glam on! 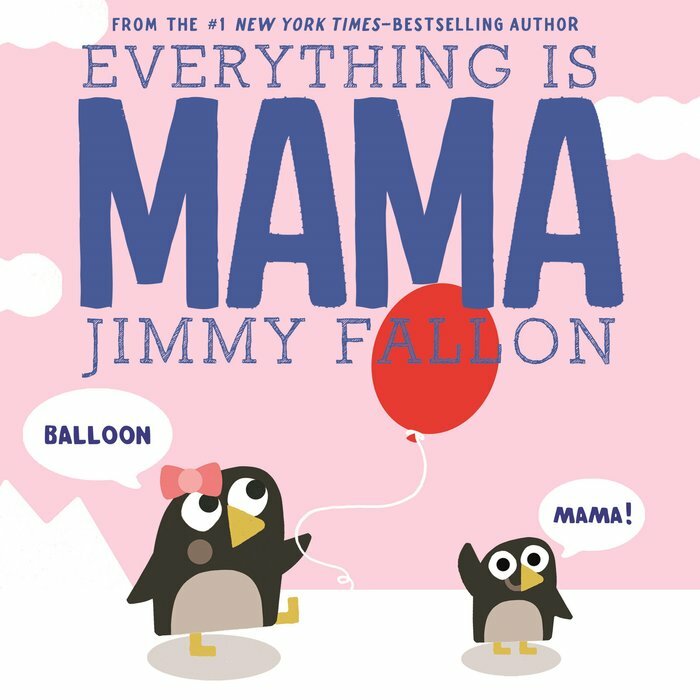 TV host Jimmy Fallon follows up his Your Baby’s First Word Will Be “Dada” with this MUM-focused vocabulary sparking story. 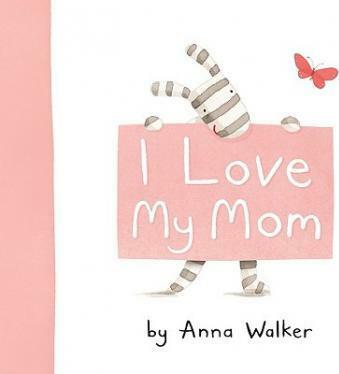 Melbourne author and illustrator Anna Walker penned this sweet tale of a super special kind of love. 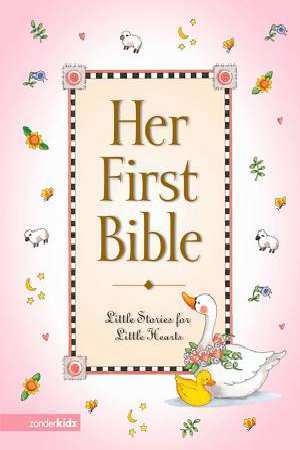 A pretty book of first bible stories for little ones. 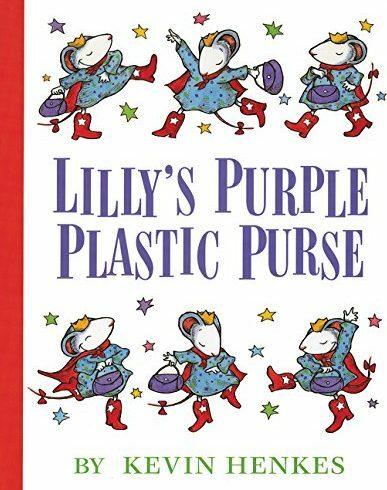 When Lilly brings her purple plastic purse and its treasures to school, her favourite teacher confiscates her prized possessions and Lilly gets CROSS!